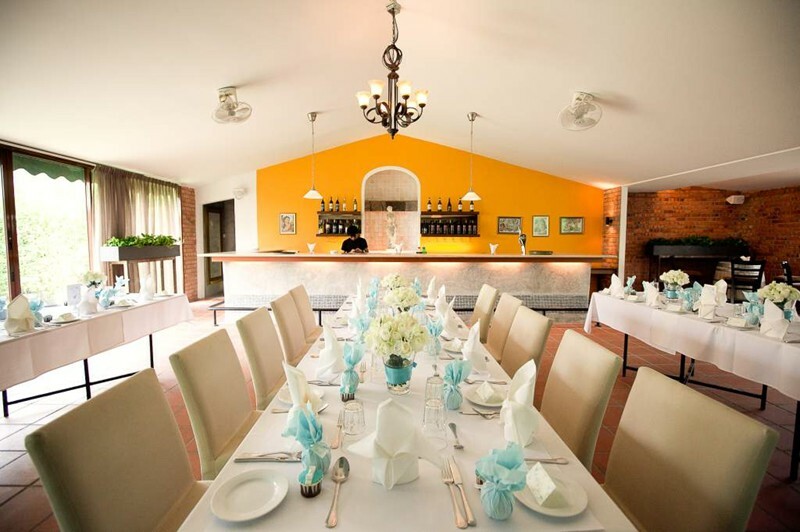 Ciao Ristorante is probably one of the most popular choices for a garden wedding. The Italian restaurant has an elegant indoor dining area, an alfresco dining area overlooking a golf course, and a dock with a wooden swing. The outdoor area has a seating capacity for 300 pax and a parking facility for 100 cars. Changing rooms with air-conditioning and mirrors are also available for the newly weds to use. 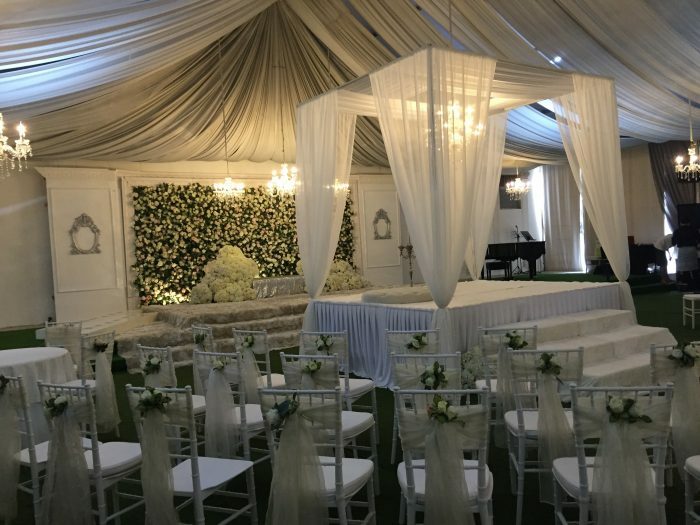 20A, Jalan Kampung Pandan, off Jalan Tun Razak, 55100 KL. Email to enquire rental fee. You might have seen photos of this place on Instagram. 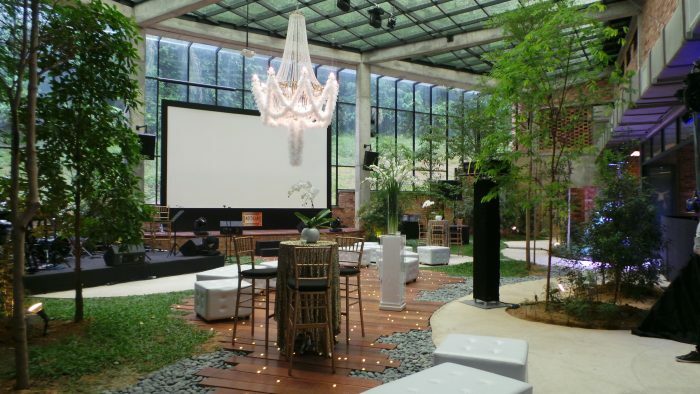 It’s one of KL’s up-and-coming event spaces, famous for its glass ceilings and green interior. 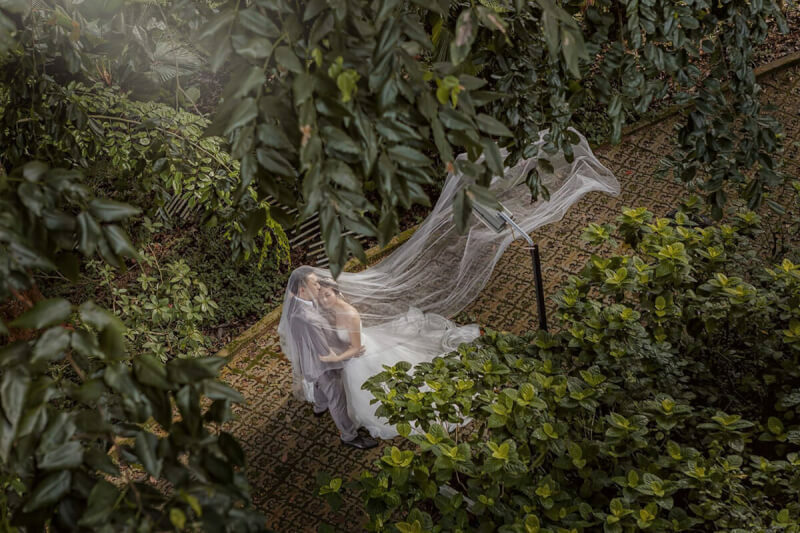 The space is fully air-conditioned and demonstrates great use of natural lighting.If you’re having a daytime wedding, the natural light that is ushered in through the large glass windows are especially great for photos. The Glasshouse can accommodate up to 400 guests. 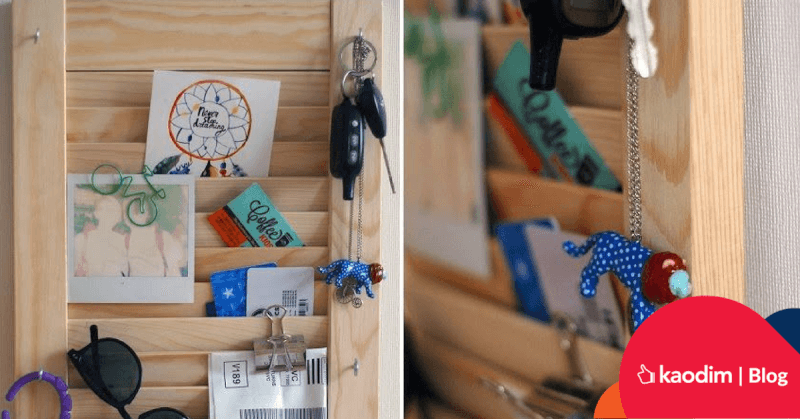 17, Lorong Syed Putra Kiri, Taman Seputeh, 50460 KL. K’Seena House was originally erected in Kelantan, later moved to Sungai Buloh in 1997. 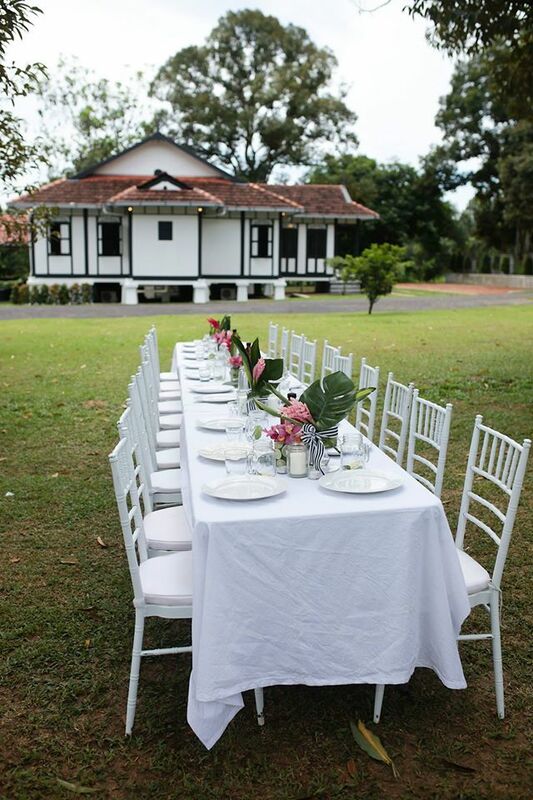 It’s a traditional 100 year-old Malay house, perfect for those who want a nostalgically themed wedding. 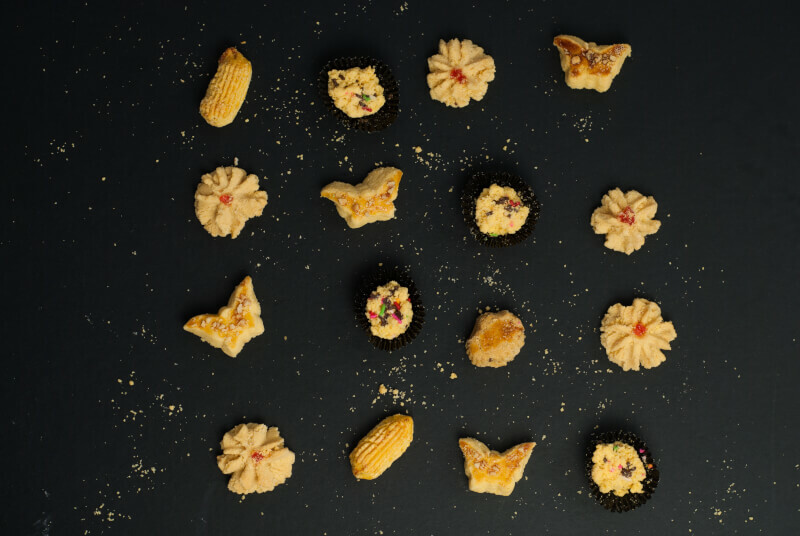 The management also offers dining packages along with the event space, serving delicious Malay dishes for the occasion. 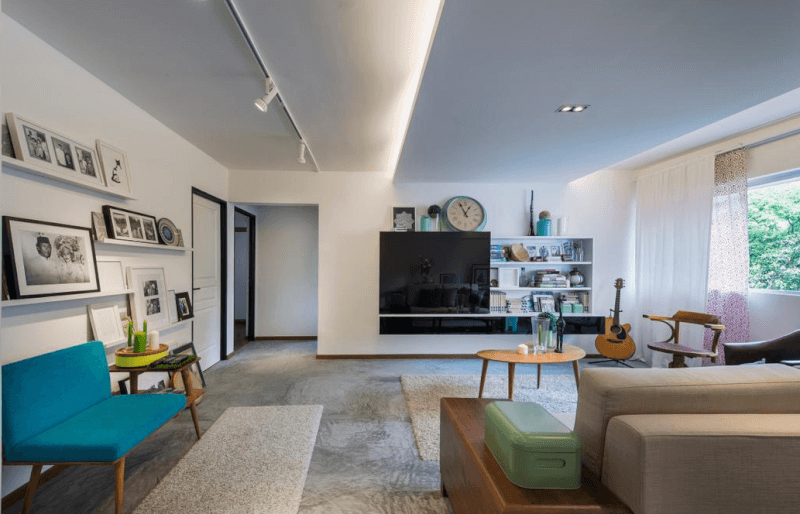 Lot 3035, Lorong Teratai, Kampung Gombak, 48050 Kuang, Selangor. 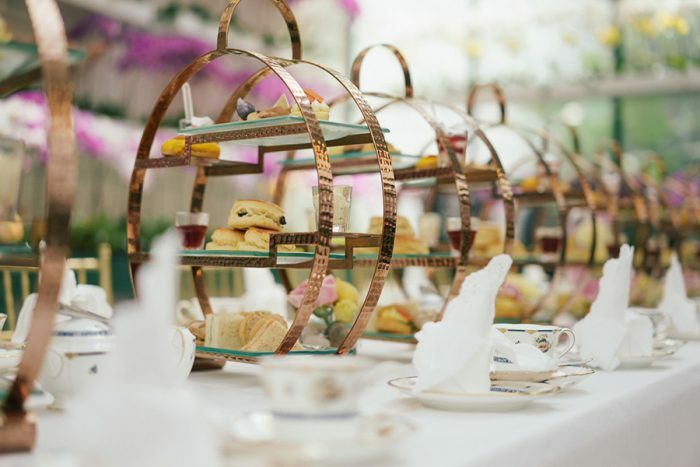 The Orchid Conservatory is not just the most popular afternoon tea dining area, it’s also one of the most beautiful places to have your wedding at. 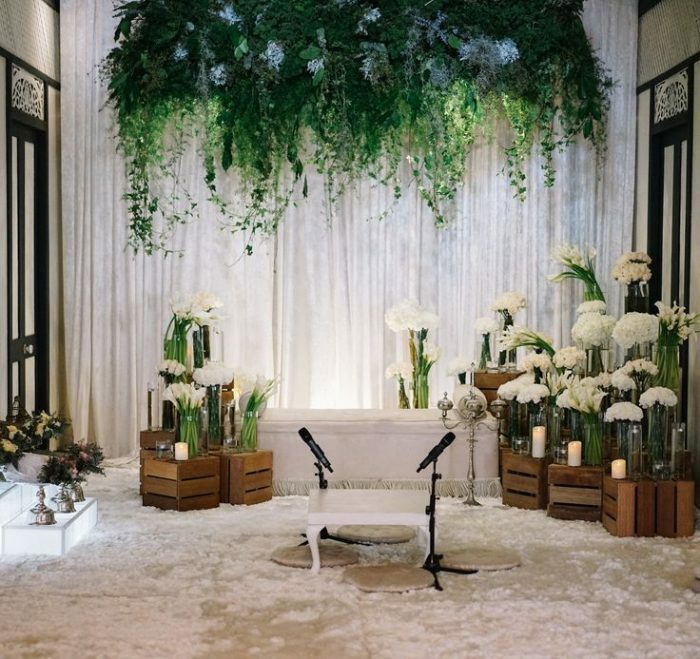 What can be more romantic than to exchange vows in a sea of rare orchids? 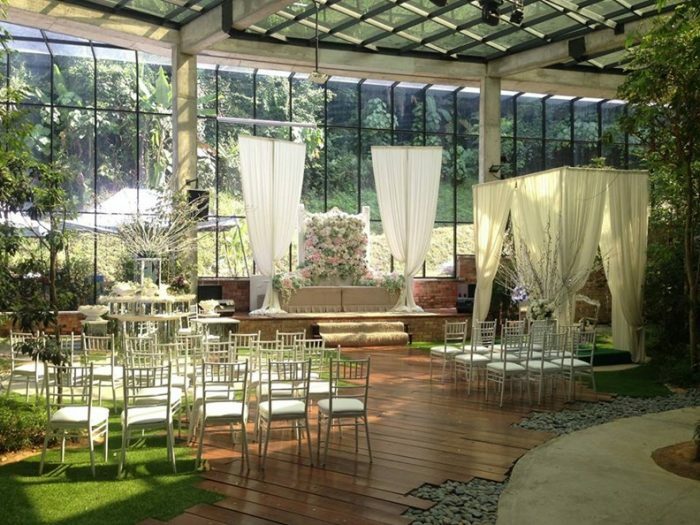 This gorgeous venue is perfect for intimate wedding ceremonies as the space can accommodate up to 15 people. The Majestic Hotel, 5, Jalan Sultan Hishamuddin, 50000 KL. Gita Bayu has a floating pavilion on a lake, big enough for 13 people to join the newly weds on this special occasion. 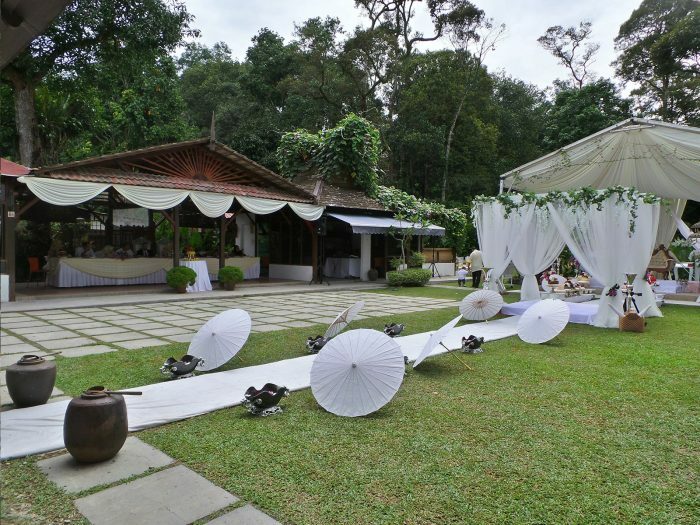 The venue is surrounded by 10 acres of garden and there’s even a multi-purpose hall and pavilion for the reception to be held. They also have a restaurant in the compound which you can book for your wedding. 2, Jalan Bayu 1, 43300 Seri Kembangan, Selangor. Duchess Place has a lawn leading to the main building, which can be easily converted into an outdoor hall. Once the canopy has been set up, you won’t even realise you’re actually sitting ‘outdoors’. 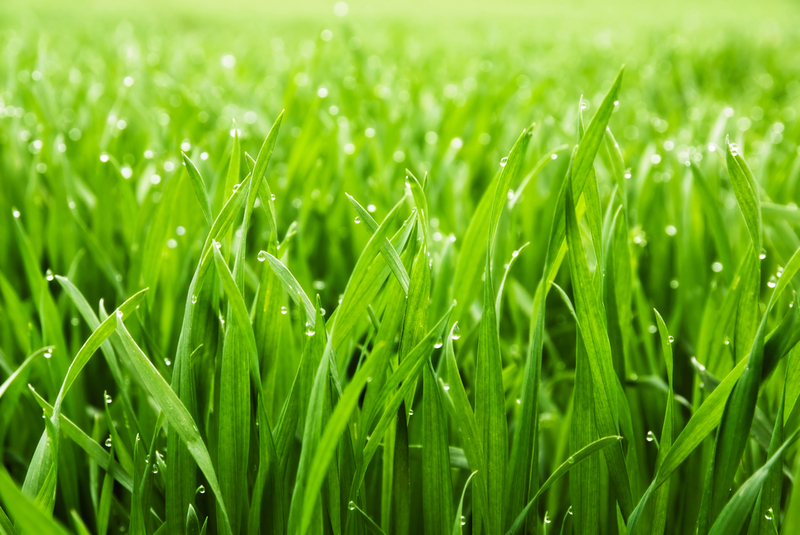 It almost looks as if the owners planted grass indoors! 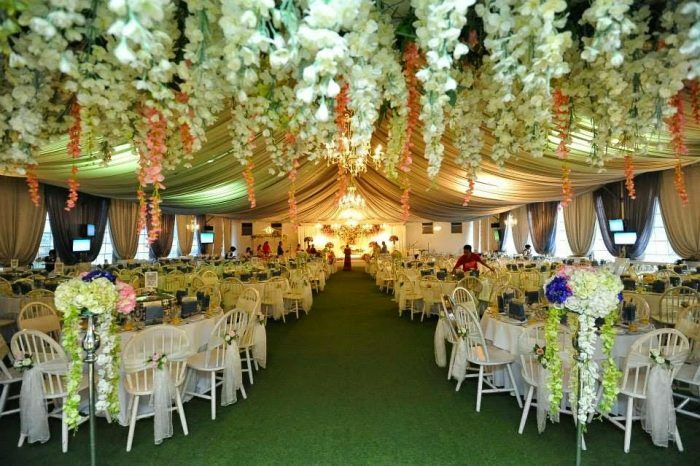 The venue has a seating capacity of 500 pax, with ample parking space on the compound too. The management has a few great wedding packages, with food included, for couples to choose from. 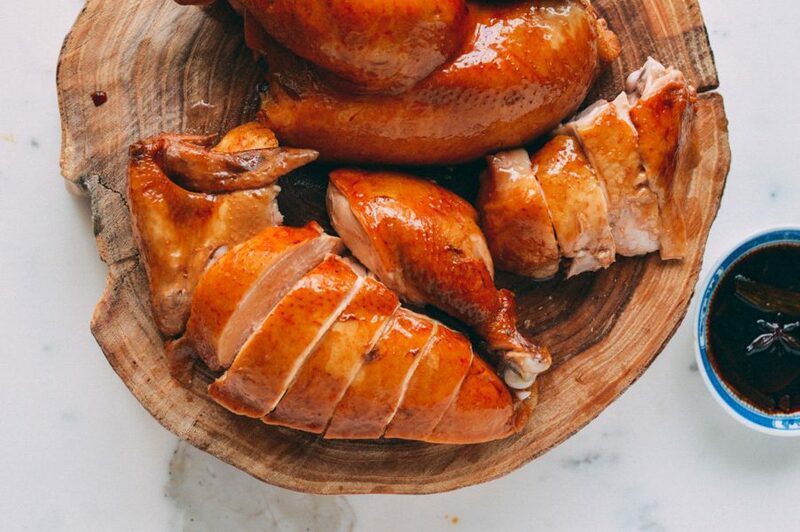 285, Jalan Ampang, 50450 KL. 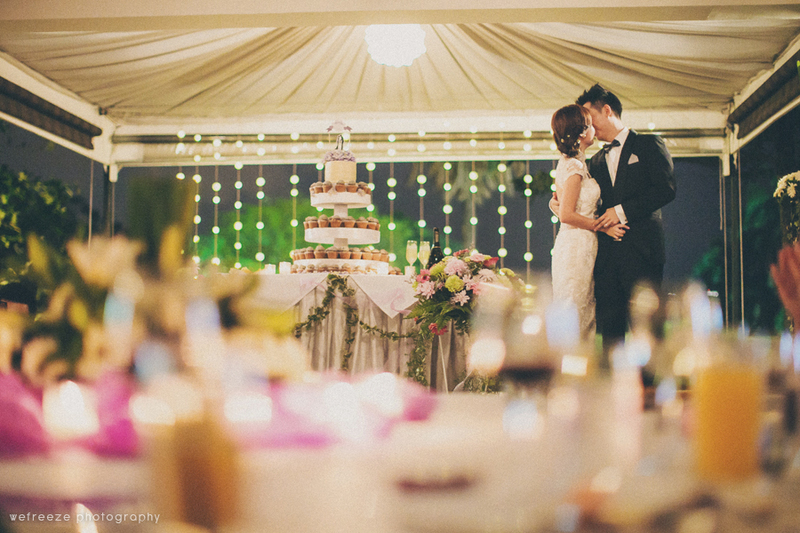 Venue and catering start from RM60 per pax, email to enquire further. 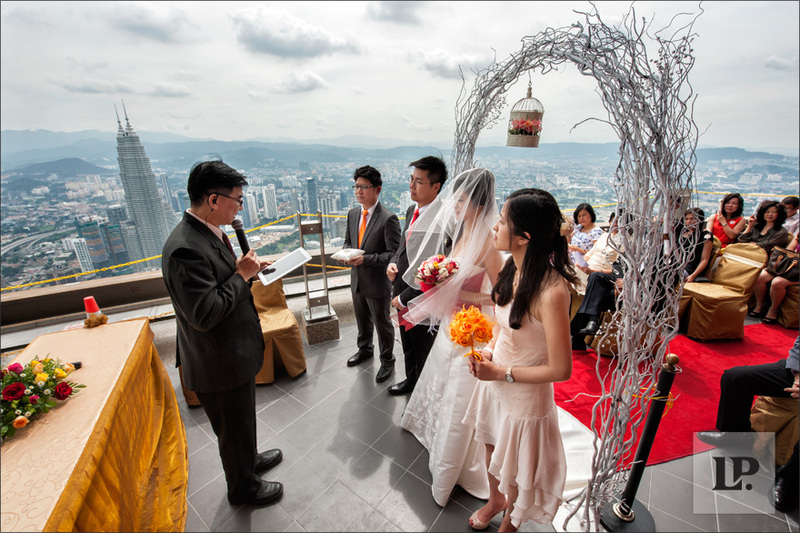 Fancy getting hitched on the top of the world? 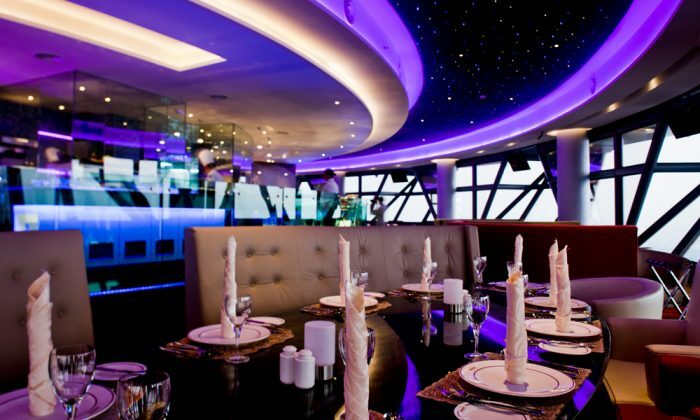 If you’re brave enough, you can actually book the Megaview Banquet Hall and the Observation Deck for a wedding in the sky! Nothing can be more romantic than this. Jalan P Ramlee, 50250 KL. Call 03-20205444 to enquire rental fee. A mention of the venue’s cheeky name will bring a smile to anyone’s face. 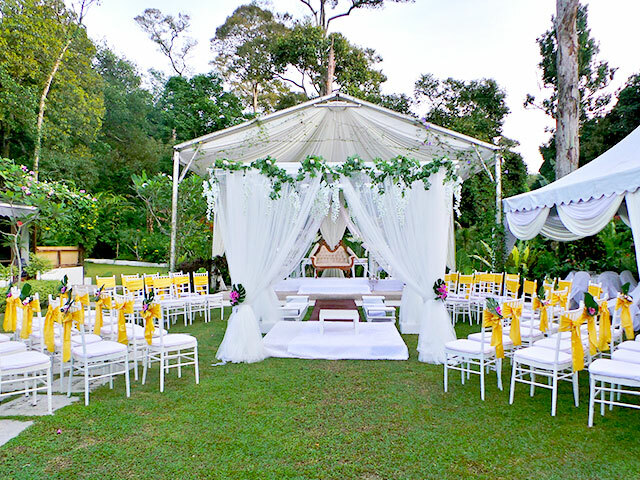 There’s no better place to get yourself ter-sangkot with your better half than Sangkot, which specialises in garden weddings. 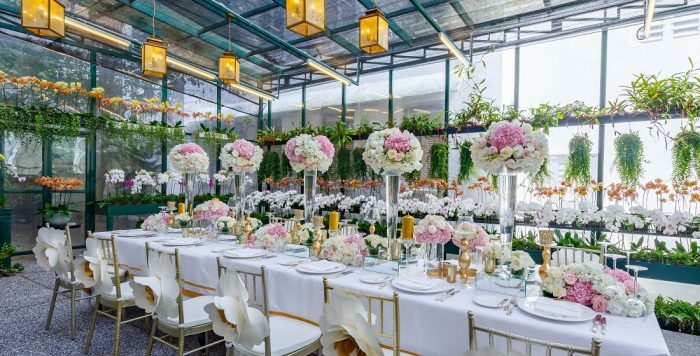 Sangkot features a simple hall with a spacious garden filled with various types of flowers, making it the perfect place for a floral-themed wedding. Lot 5373, Batu 15 1/2, Dusun Tua, 43100 Hulu Langat, Selangor. 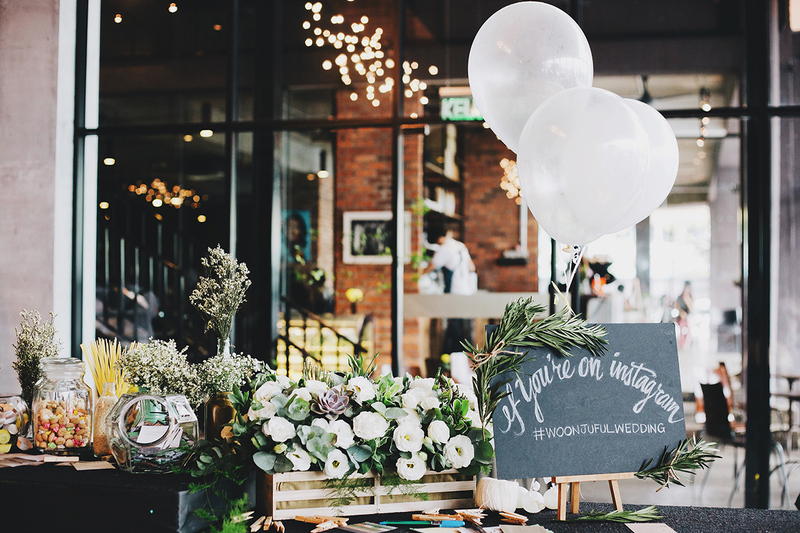 If you’re looking for somewhere more ‘hipster’ to hold your wedding, EX8 in Subang Jaya is the place for you. The exposed bricks and metal beams give out a rustic, industrial vibe, which appeals to every couple with an inner hipster self. 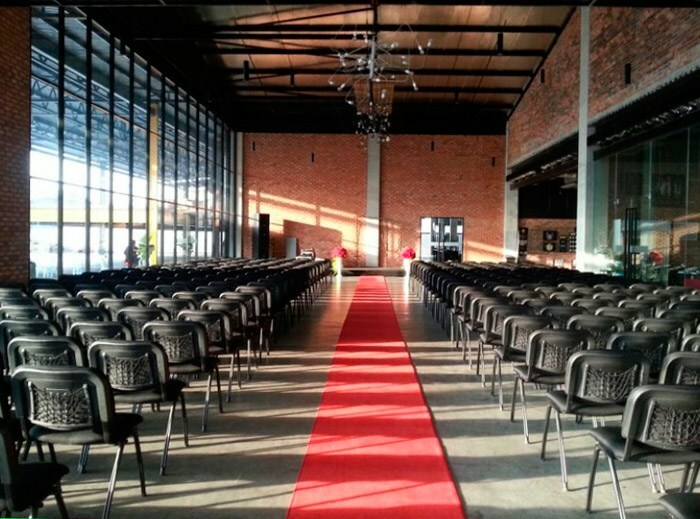 This space has a seating capacity of 300 pax. Jalan SS 13/4, Subang Jaya Industrial Estate, 47500 Subang Jaya, Selangor. 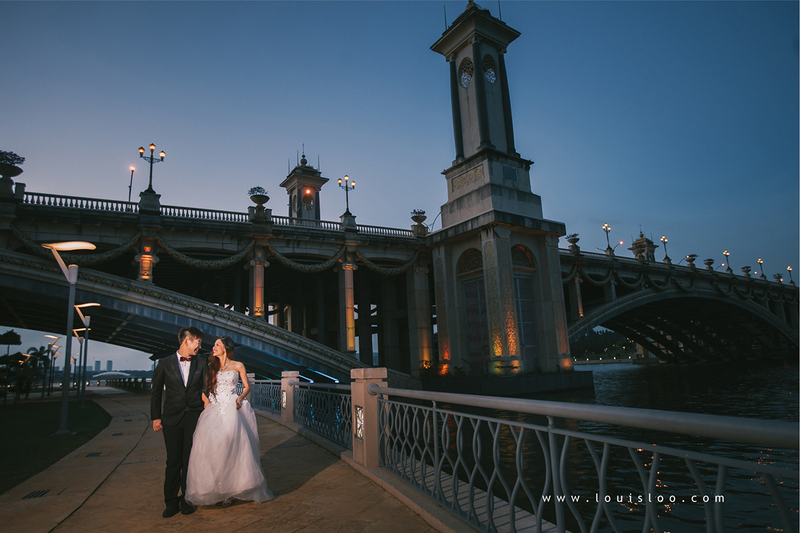 Now that you have a venue in mind, let our wedding services experts at Kaodim help with the rest of it! 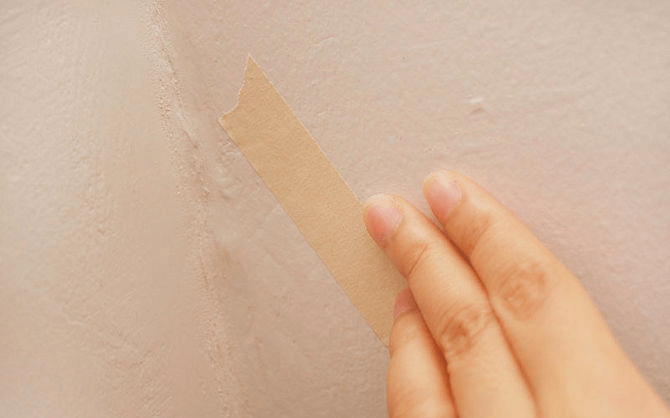 Choose a service that you need here, complete the form, and we’ll send you some quotations for free. You’ll also get discounts off event services until 31 March 2017!